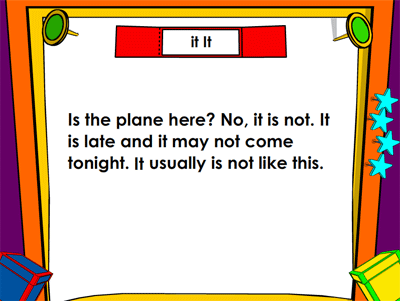 Here is an example of teaching the super sight word "it" through the Detect and Select format. (Super sight words are a group of about 100 words - all of which are taught in ASD Reading - which occupy 50%-60% of every page of text in the English language.) Successful reading requires a steady scanning of words from left-to-right. 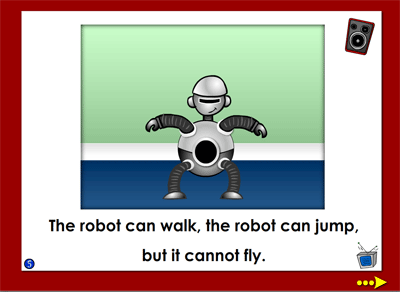 For example, the same words (can fly they) convey very different messages depending on their order (e.g., they can fly vs. can they fly). 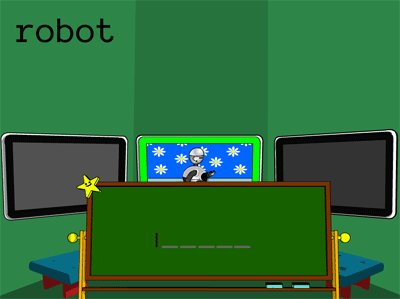 To help children achieve smooth scanning, the Detect 'n Select format shows lines of text containing several instances of the target word.